Talk about a crummy flight. 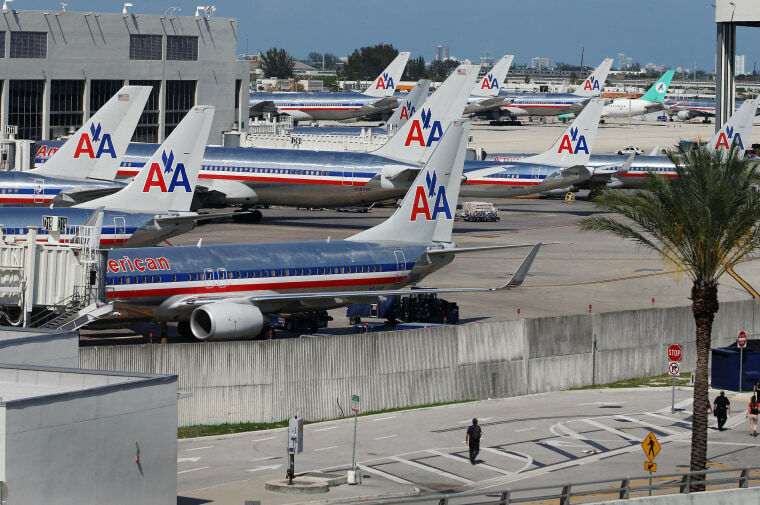 An American Airlines flight on its way from Boston to Miami was forced to turn around and land back in Bean Town within about a half hour on Sunday morning because passengers smelled something burning in the galley, airline spokeswoman Dori Alvarez said. The culprit turned out to be bread crumbs getting extra toasty in the oven, Alvarez said. Once the oven was cleaned out, the 155 passengers and crew took off again at 8:29 a.m. They landed at their intended destination of Miami International Airport at 11:22, according to FlightAware.com.